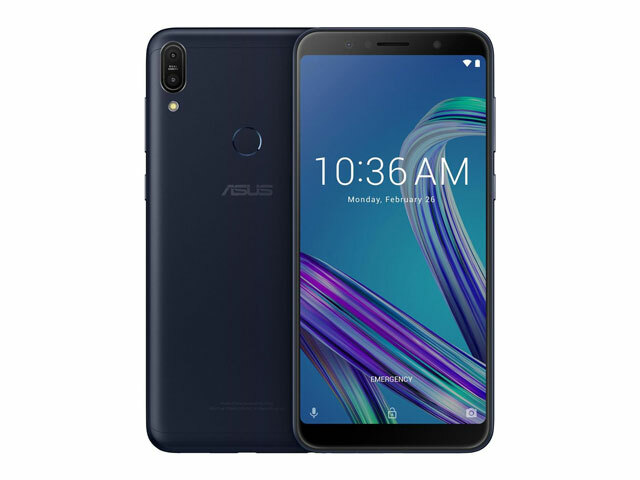 Meet the ASUS Zenfone Max Pro M1 smartphone! ASUS Philippines has officially launched the Zenfone Max Pro M1 in the country aimed for heavy mobile gamers. It boasts a powerful 1.8GHz octa core processor paired with a massive 5000mAh battery. The company even claims the tagline, “Limitless Gaming”! Aside from its Qualcomm Snapdragon 636 chipset, the ASUS Zenfone Max Pro M1 also has another trick to provide a smooth performance – it’s running on a stock version of Android. This means there’s no ZenUI skin to hog the phone’s resources and software updates should be swift. Perhaps the only limiting aspect of the device is its 3GB RAM. Nevertheless, it’s already plenty for most Android games including those under the Battle Royale category. 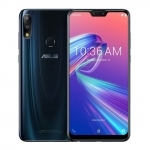 The ASUS Zenfone Max Pro M1 smartphone in black. The company’s Max series of smartphones features massive batteries. 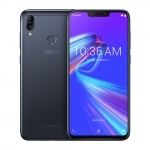 The 5000mAh battery of the ASUS Zenfone Max Pro M1 is said to last up to two days on a single charge with mixed usage or 12 hours of continuous gaming. Still, charging the phone from 0-100% requires just around 1 hours and 42 minutes using the bundled charger with 10W power output. These figures are according to ASUS’ own tests. 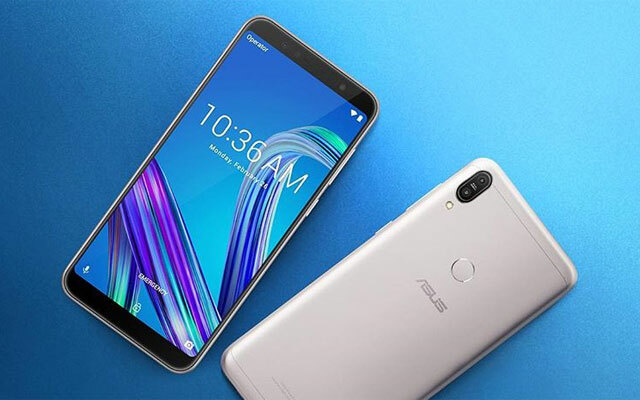 The ASUS Zenfone Max Pro M1 also features a 6-inch FHD+ display with 18:9 aspect ratio, dual rear cameras and an 8 Megapixel front camera. Both cameras have LED flashes. 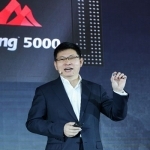 It has Face Recognition as well as fingerprint unlocking for security. 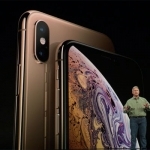 Meanwhile, connectivity features include 4G LTE, Wi-Fi and Bluetooth 5.0. 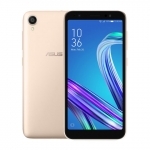 The official price of the ASUS Zenfone Max Pro M1 in the Philippines is ₱9,995.00 only! That’s for the 3GB RAM/32GB internal storage variant. It will be available in the country on June 25, 2018 exclusively on Lazada Philippines. Pre-orders for the device are accepted starting on June 8, 2018. Average rating of 4 stars from 27 users. 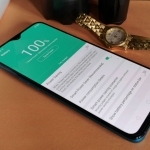 OPPO R17 Pro Battery Charging Test: 40% Battery Life in 10 Minutes!